What's your favorite flavor of potato wedges? Hot and sassy! 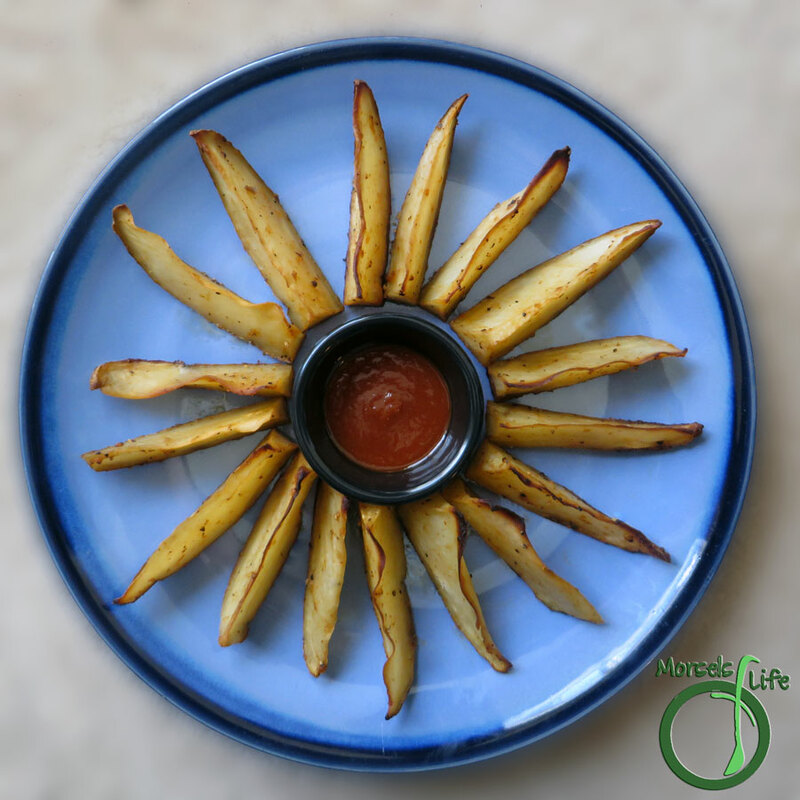 You really can't go wrong with these Sriracha potato wedges. Plus, a trick so you don't have to flip the potatoes halfway through baking! 503 grams 17.75 ounces 1 potato, sliced into wedges You may need to use more than one potato. I used a HUGE potato! 2. 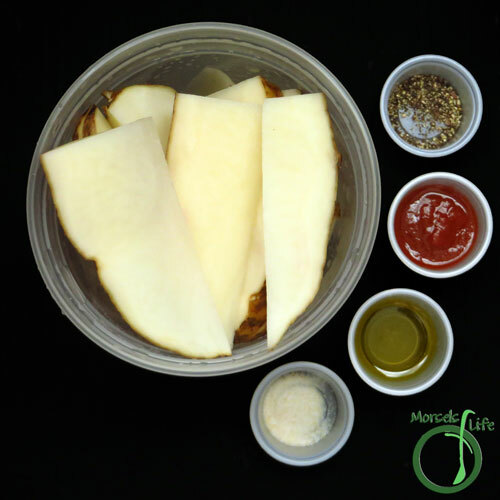 Combine all materials, making sure to coat potato wedges well. 3. 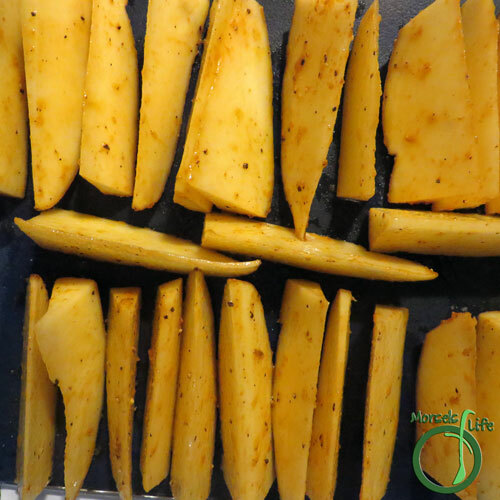 Place potato wedges skin side down on a baking tray, and bake at 375 for 40 minutes. Placing the potato wedges skin side down saves you the extra step of coming back half way through baking to flip the wedges! 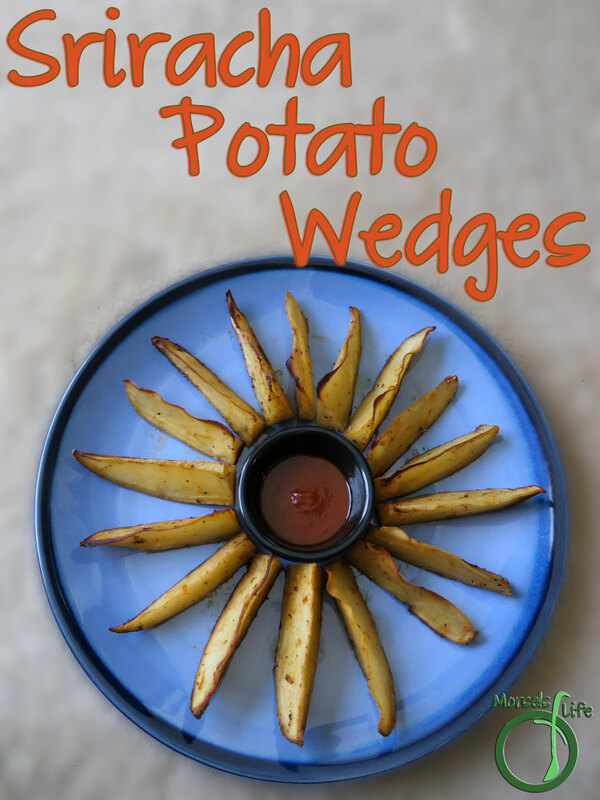 Love potato wedges and the addition of a sriracha dipping sauce pushes then over the top! Hot and sassy...that's my kinda recipe. Thanks for sharing with the SRC. Ooh, yum! 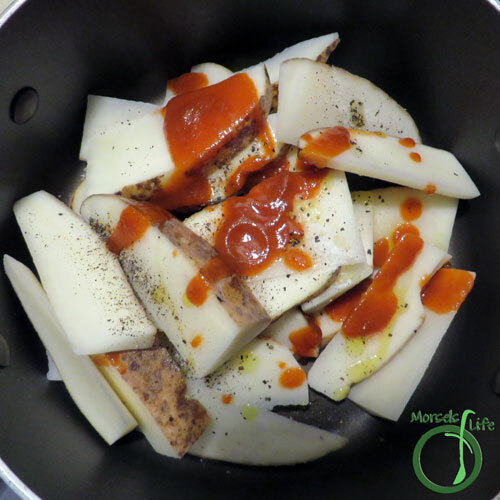 I bet sriracha is great on potato wedges! My husband would love these! 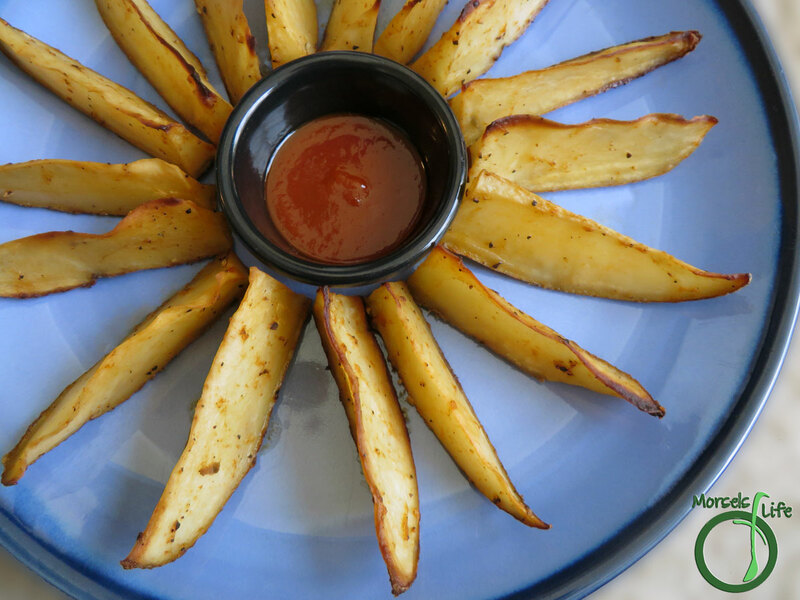 What a lovely presentation for these delicious and spicy Potato Wedges, we love spicy here at The Cottage. It is fun cooking with you in the SRC and have a great week! Us too! :) We really enjoyed these potato wedges, and not having to flip the taters half way through? Simple awesome!